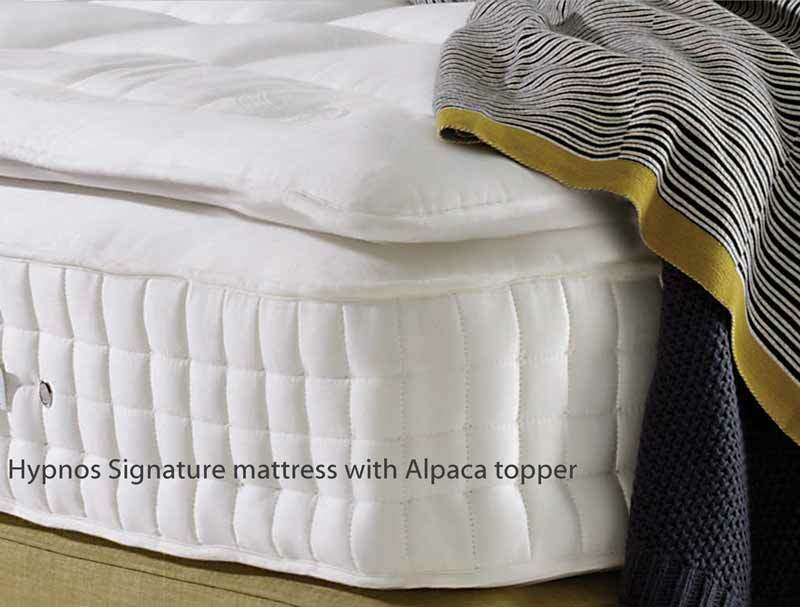 The Signature is a top quality luxurious mattress that has been lovingly made with all the finest fillings like cashmere, pashmina, grey hair, British wool, bamboo, silk and silver particle fibre. 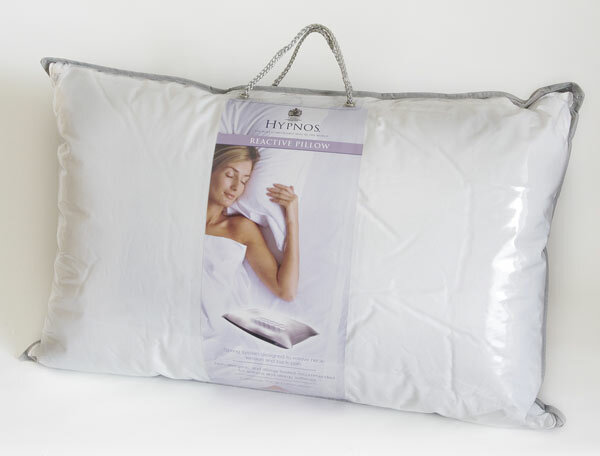 It has a unique, integral sewn in blanket of alpaca and solotex luxury cushioning, which is then covered with a wool and viscose damask cover to provide a soft and breathable surface. 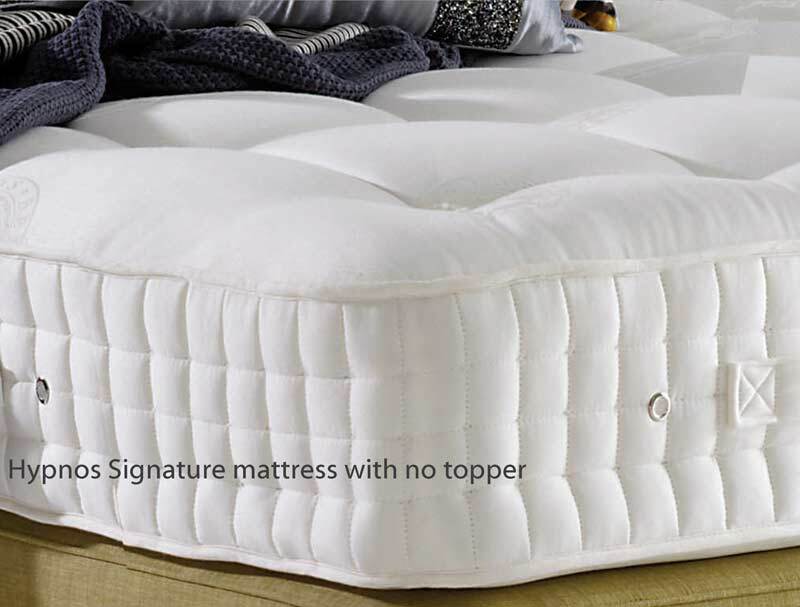 This luxury non turnable mattress is supported by the Hypnos Reactive 10 turn pocket spring system which offers 10 full turns of the spring. This is further enhanced with 3 rows of genuine hand side stitching, woolen tufts and 8 flag stitched handles. You can also add an Alpaca filled comfort layer topper for even more comfort. 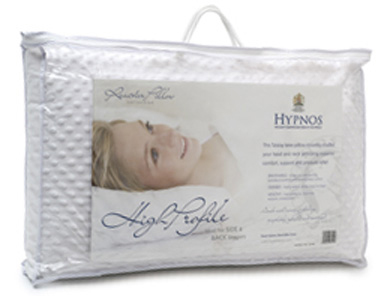 All Hypnos mattresses are fully guaranteed for 10 years.